The integration of Adobe Stock with Creative Cloud has allowed creative professionals, like you, to access, manage and purchase royalty-free stock images seamlessly. It saves you a lot of time from rework and gives you more time to perform other important business activities. It is not only that. Adding your image plan to your existing Creative Cloud subscription also entitles you to 40% more discount. The next important thing is figuring out how to use the website with CC libraries. Launch the CC libraries panel. Make sure that the libraries panel is already open. Then, search Adobe Stock photos directly from your favorite Adobe desktop application that support CC libraries. 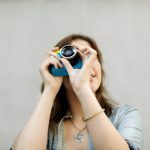 Search for Adobe Stock Photos. Choose Adobe Stock in the libraries panel by clicking the arrow in the search field. Enter your keyword and wait for the search results to be displayed automatically. Find the right photos. Browse through the images in the page results until you find the one you are looking for. If you want to find unique images, make sure to go through the next pages. Do not settle for what you can see on the first page. 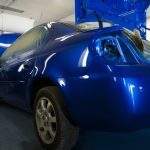 If you wish to get more info about the stock image, right-click and View Details on Web to launch the information page. You can also search for similar images to the one you selected by clicking right and choosing Find Similar on Web. 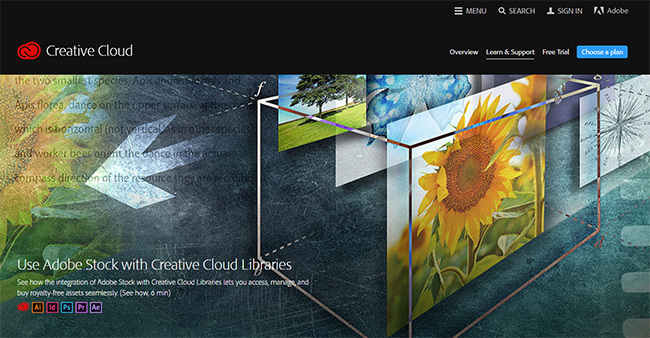 Save the Adobe Stock photo to your Creative Cloud library. You can create multiple libraries in your CC panel, where you can save your chosen images. How do you do that? Click the Save Preview when you hover over the image and choose a library to save the watermarked version of the image you want. Use the photo from your CC library. Open the library where you saved your downloaded photo and drag the Adobe Stock photo into an existing document of your favored desktop software. License your image. Licensing your Adobe Stock photos is fast and easy. Once you have chosen the image you want to work with, you can make any edits using your CC application. When you are ready to use the watermarked version, simply right-click on the image and follow the instructions to complete the purchase. Once you have purchased the photo, all edits will be automatically applied – saving you hours from potential rework. Adobe Stock offers over 45 million royalty-free stock files, curated by Adobe itself. 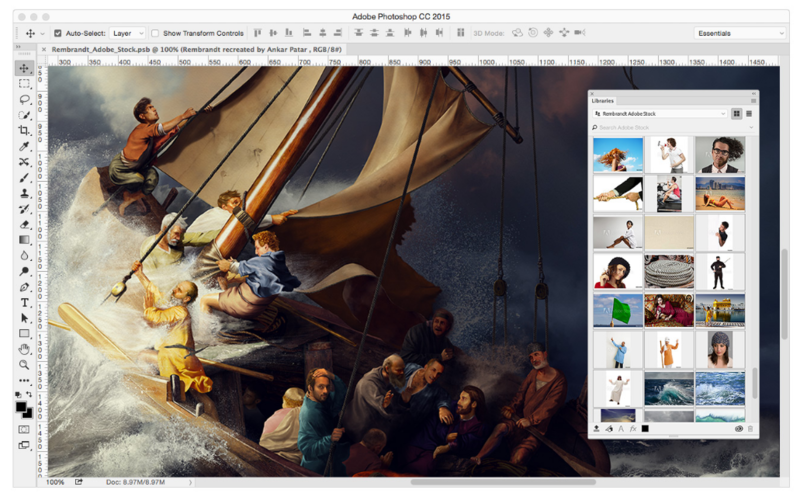 It boasts world-class images right inside your favorite Creative Cloud desktop applications. All you have to do is find the perfect Adobe Stock photo for your creative project and make it amazing, click here to find out more.